I do not have Ableton so I was not able to confirm this for myself. I did try to see if I could hear any breaks in the audio around that part of the song and I couldn’t. How White even thought to increase the pitch is beyond me. However, Mick Gordon quote tweeted White’s tweet all but confirming that the final Doom soundtrack easter egg had finally been found. 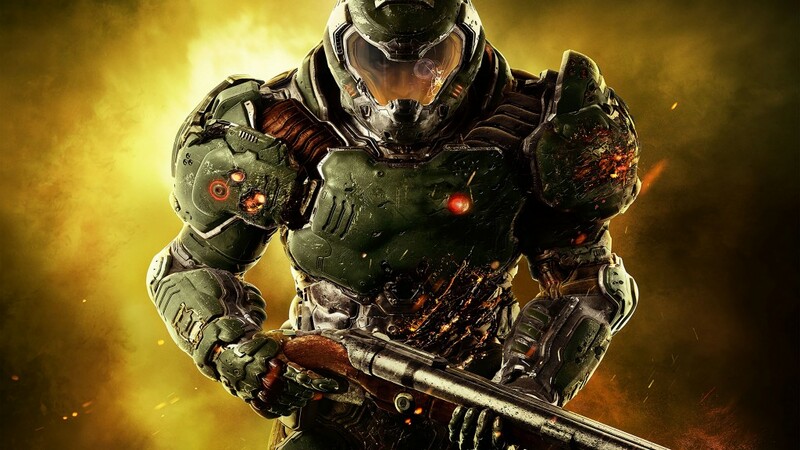 The post Doom Soundtrack’s Final Easter Egg Found Two Years After Release by Michael Ruiz appeared first on DualShockers.